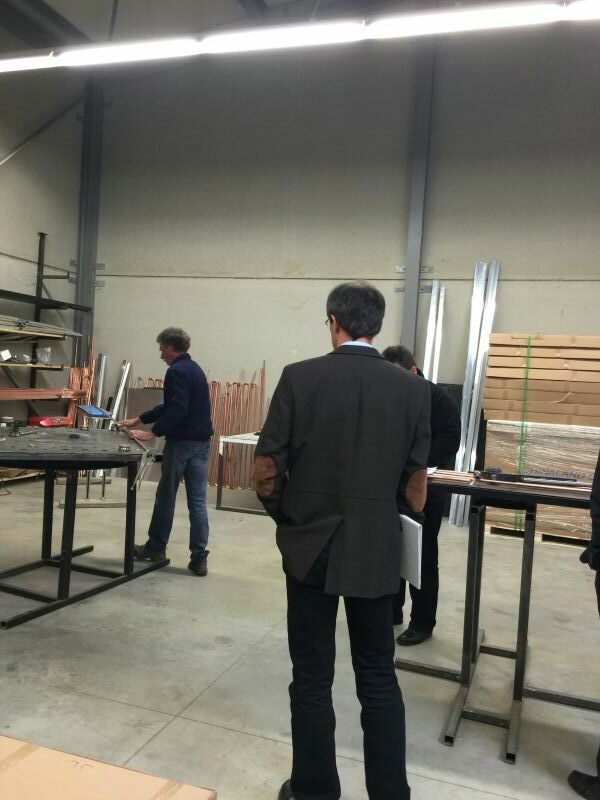 The TÜV- and Solar Keymark certification of thee very first hybrid sun collectors approaches a grand finale. With the Factory Inspection, which took place end of May in our production facility, we are now in the very last phase of the certification process. 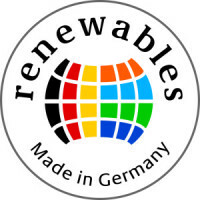 Guaranteed and certified quality with the seal of TÜV Rheinland and Solar Keymark. Higher output efficiency through newly designed construction. The certificate will be handed over by the TÜV formally in June. With that, a process comes to a grand finale, which had started mid last year. 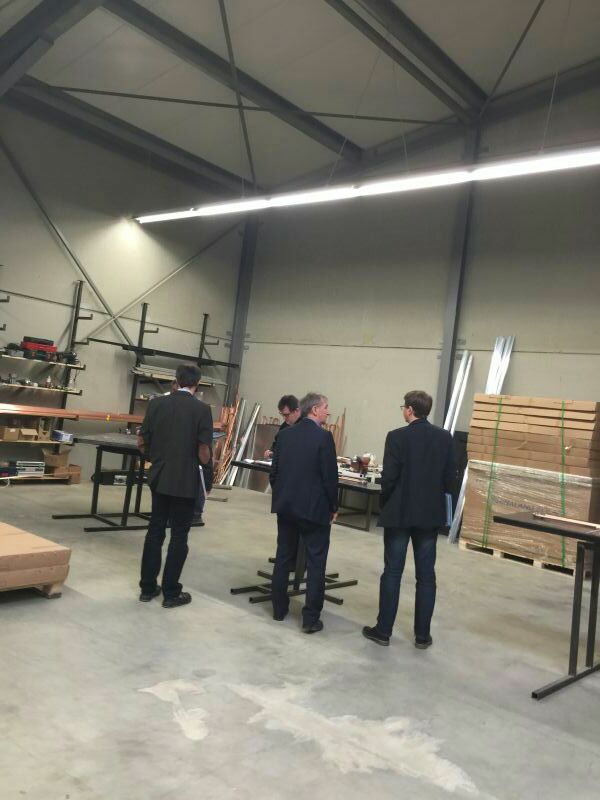 Since we handed in the first hybrid modules (PVT modules) for certification, the first step was to define the responsibility and the test procedures. After those basic decisions our PVT modules ran through diverse thermal and electrical tests, including test in the climate chamber. After the positive conclusion of these long-lasting tests, the factory inspection now marks the last phase . as soon as the final reports are finished, the certificate can officially be handed over. 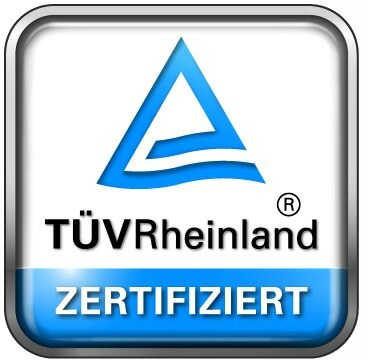 With that, our products are currently the first and only, which are officially TÜV-certified. We will gladly answer yll your questions on our trend-setting PVT sun collectors – simply send us a mail with your questions!